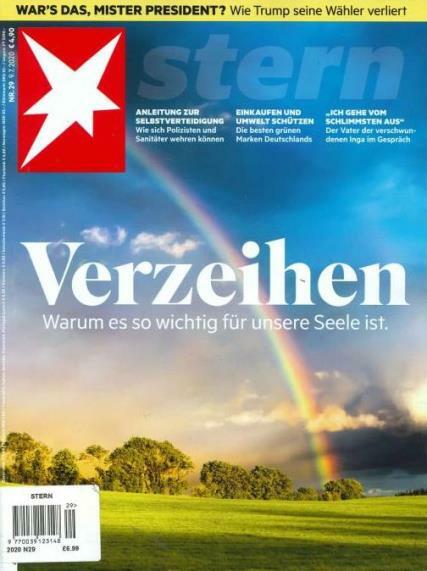 STERN Magazine is a German weekly magazine mainly focusing on general interest. The publishing of this distinct magazine began in 1948 and quickly turned out to be the leading magazine post-world war II in the whole of Germany. It has come into the spotlight for the outstanding photography that has been featured in it and has blend of serious and light-hearted material. It publishes celebrity profiles, articles about international affairs, interviews, news analysis as well as featuring pictorial essays. It became world famous internationally when it published Hitler Diaries in the year 1983. Going back to the early days of the Stern magazine, we see that Nannen had created this magazine simply out of a youth paper called the Zick Zack with the very first issue getting released on the 1st of August in 1948. This was also possible after the license had been obtained from British military government so as to rename this Zick-Zack to what it is now, Stern.